Drivethedeal has some excellent deals on brand new Skodas, all supplied by UK main dealers, including Road Tax and free delivery to your door. With typical savings of around £2,000 off a new Yeti, and around £4,000 off a new Octavia, these deals are not to be missed. 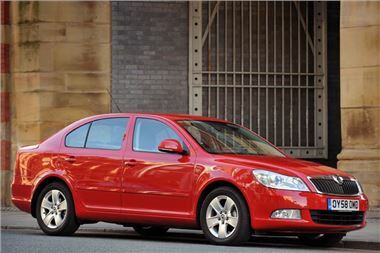 Skoda is covering the cost of the January 2011 VAT increase for all orders placed by 30 November 2010.